Premier Decorations rustic frosted stocking holder with a base with a hook. 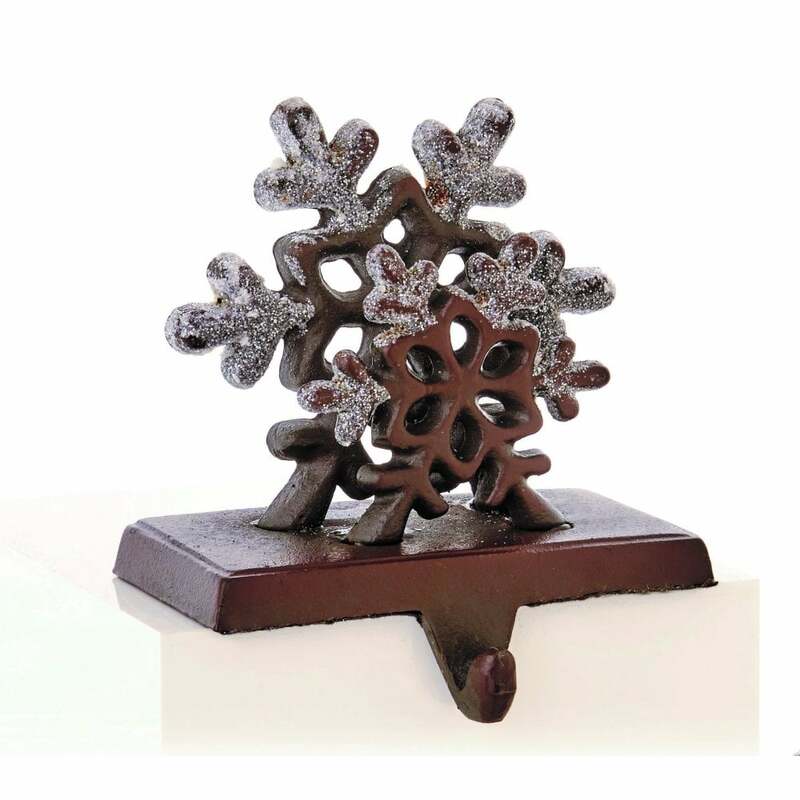 This charming holder display a snowflake design in a rustic, frosted look making this a cute item and a perfect addition for your fireplace to hold your stockings this Christmas. The product code for this set is MO156174-SNOWFLAKE. Please browse our website for an array of charming Christmas Decorations available to purchase.